Home Beauty 100k Subscriber Giveaway! 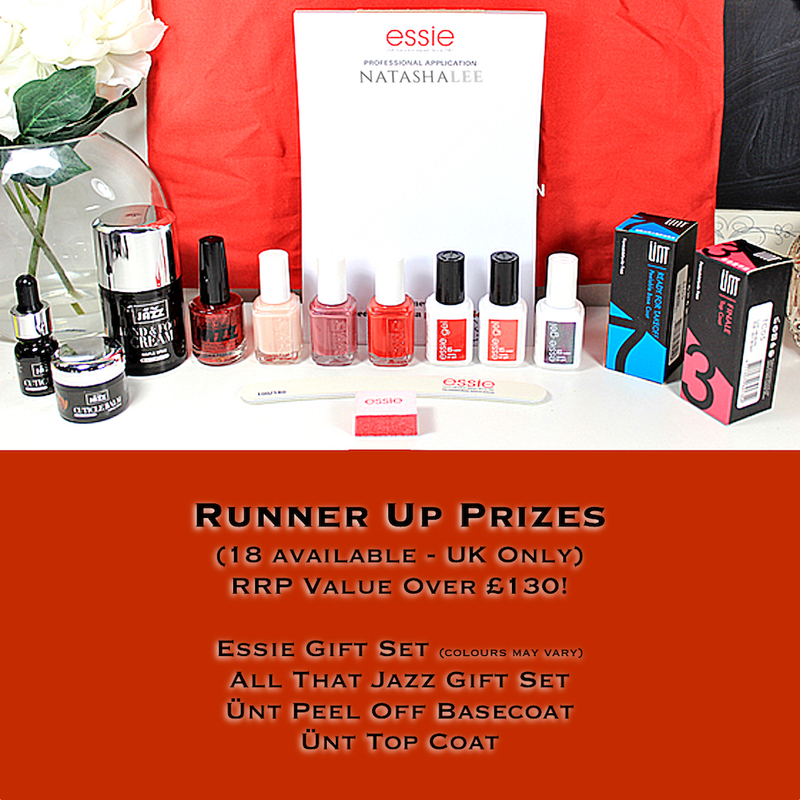 Over £3000 Worth Of Prizes!! After what feels like an eternity of not writing any blog posts (If you wonder where I’ve been and why I’ve been away then please check out my vlogging channel “Ginger Tash”) I’m back with a fabulous one!! 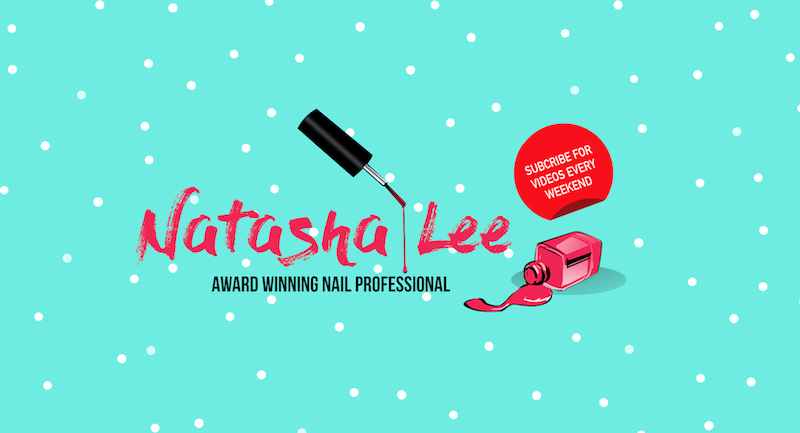 Whilst I’ve been away my YouTube channel “Natasha Lee” has smashed the 100,000 subscribers milestone!! After a difficult few months this was an amazing boost of excitement and positivity!! In the run up to hitting the 100k subs mark, I decided to contact all of my favourite brands which I use in my videos and ask if they’d like to contribute any products for the giveaway. I have been absolutely blown away by the response! Almost all of the brands that I contacted wanted to get involved and donate items for the giveaway. Just to clarify, this giveaway is NOT SPONSORED in any way! I approached the brands and asked if they wanted to send products through for the 100k subs giveaway. 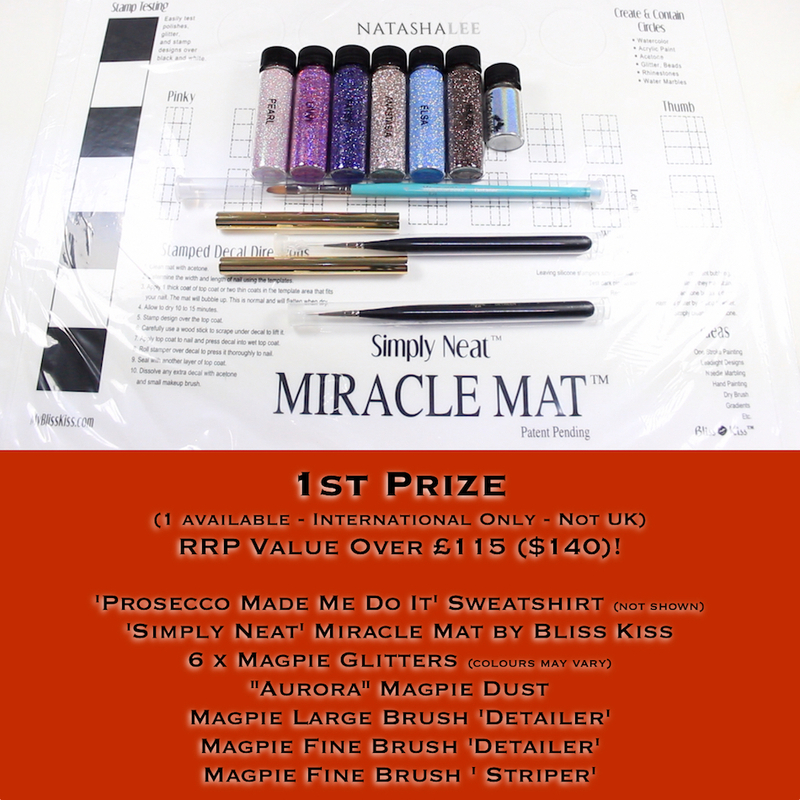 I have not been paid in any way, I just wanted to share with you the kinds of products that I would love to win and love working with! I wanted to make this 1ook Subs giveaway accessible for everyone, and the only way to do that when nail products are concerned is to effectively do 2 separate giveaways. One for UK residents, and one for International residents. This is due to the very strict shipping laws that prohibit me from being able to send nail polish (i.e. flammable/dangerous goods) outside of the UK. To make it as fair as possible for the International residents, the International giveaway is not open to entries from UK residents (and vice versa). There’s a total of 24 prizes up for grabs in this 100k subs giveaway with a total RRP value of over £3000!! 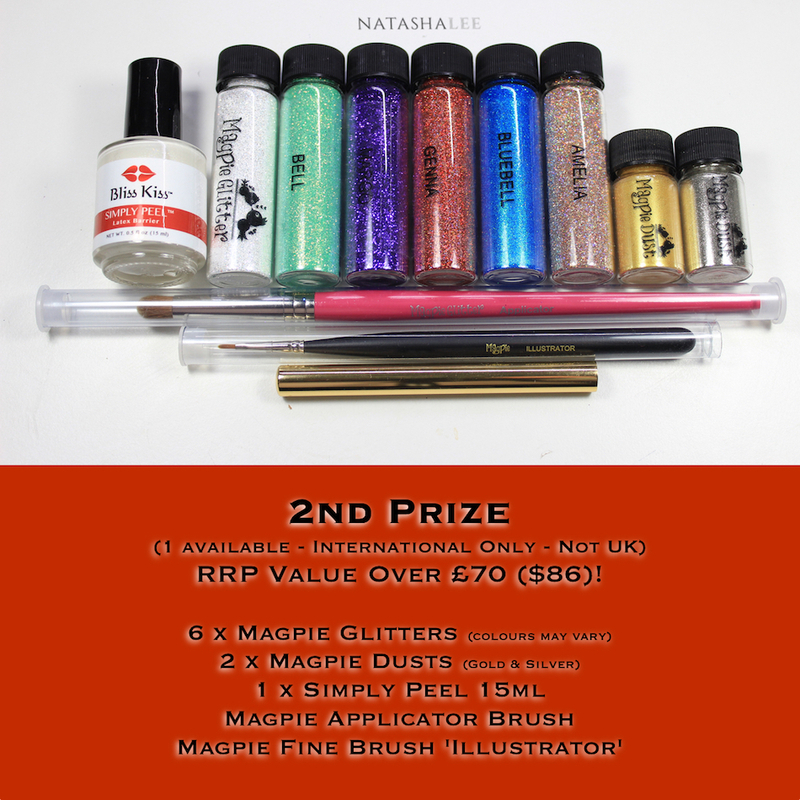 For the prize break down and how to enter, please continue reading! 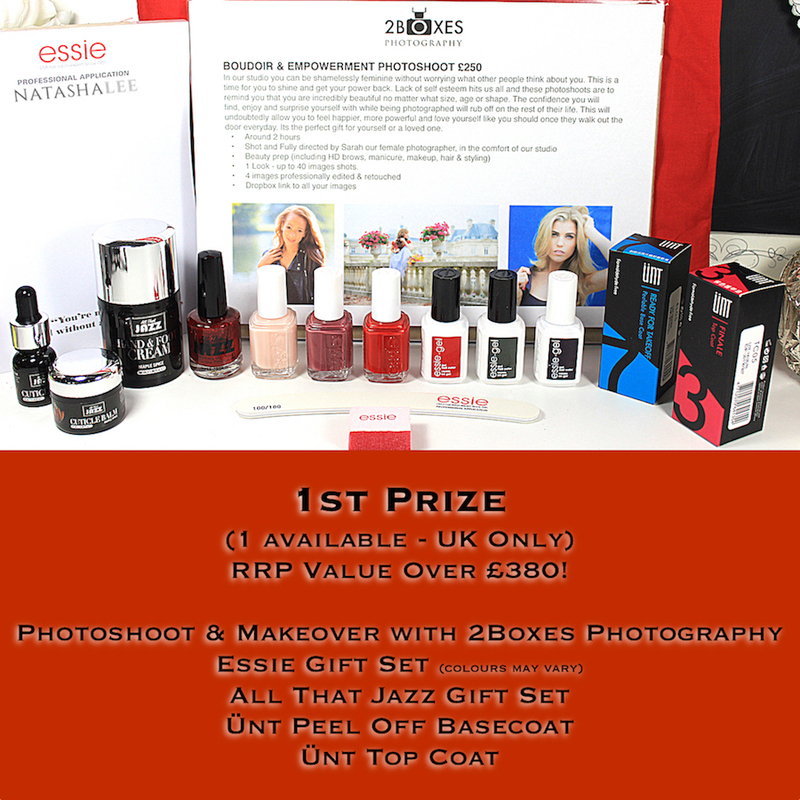 There are a total of 20 prizes to be won in the UK Giveaway, a 1st Prize, 2nd Prize and 18 Runners Up prizes! “In our studio you can be shamelessly feminine without worrying what other people think about you. This is a time for you to shine and get your power back. Lack of self esteem hits us all and these photoshoots are to remind you that you are incredibly beautiful no matter what size, age or shape. The confidence you will find, enjoy and surprise yourself with while being photographed will rub off on the rest of their life. This will undoubtedly allow you to feel happier, more powerful and love yourself like you should once they walk out the door everyday. 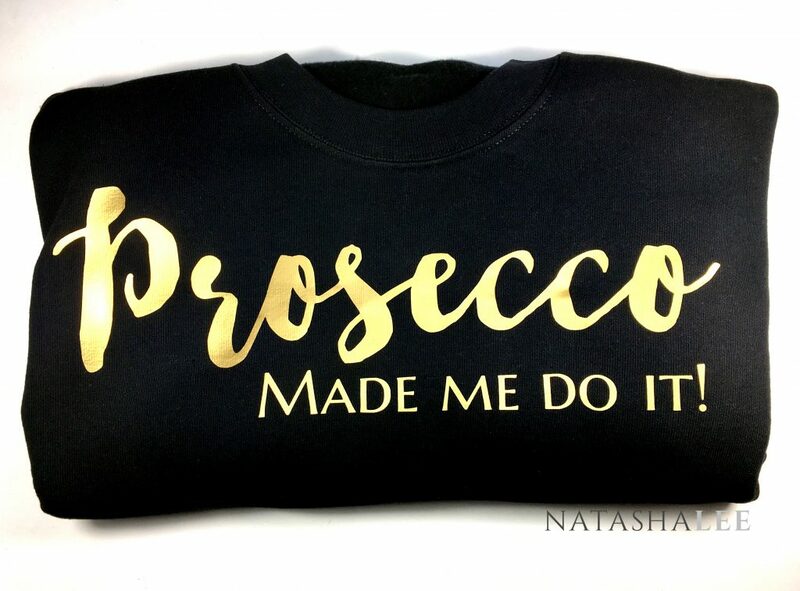 Its the perfect gift for yourself or a loved one. •1 Look – up to 40 images shots. I know Sarah the photographer and stylist very well. She’s one of the loveliest people that you could meet and immediately puts you at ease, also her hair, beauty and stylist skills are excellent! 2Boxes Photography Studio is based in Winchester UK, and it is the winner’s responsibility to arrange travel and make the appointment booking with 2Boxes Photography directly. To enter please click the link below. Full Terms and Conditions are detailed at the bottom of this post. Please ensure that you read and understand them. There are options to make multiple entries to increase your chances of winning! There are a total of 4 prizes to be won in the International Giveaway, a 1st Prize, 2nd Prize, 3rd Prize and a 4th Prize! No purchase necessary. 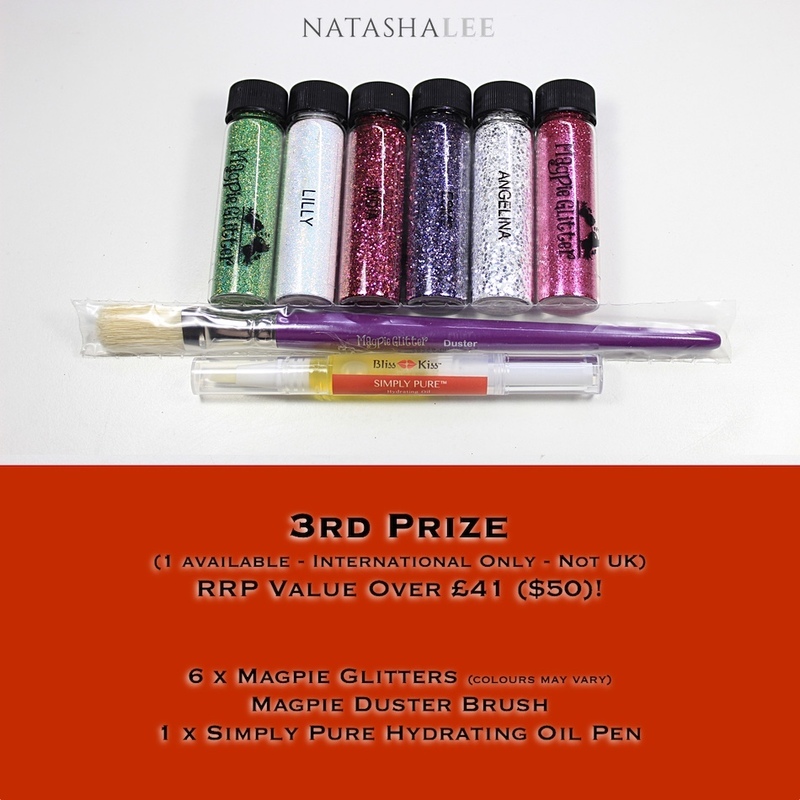 Entrants must be UK residents (prizes cannot be sent outside of the UK, there is a separate international giveaway. 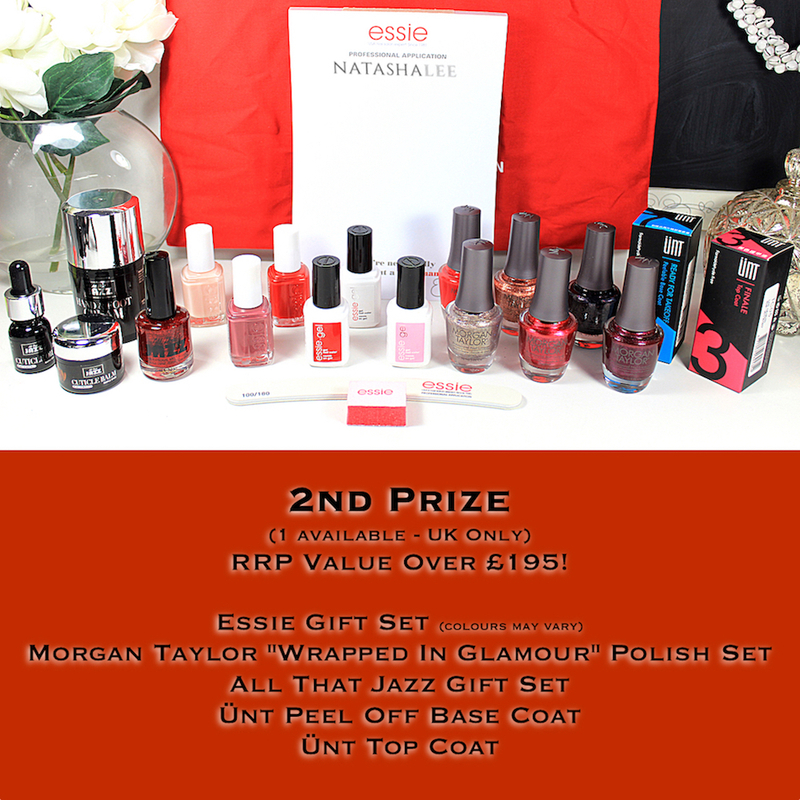 Any non UK residents entering this giveaway will be disqualified on the basis of fairness). This competition is not sponsored by any brands, and all products have been donated generously by each of the brands concerned. Winners will be chosen randomly by Rafflecopter. The giveaway is open to all ages. In the case that a winner is under 18 years of age the winner must provide a letter from their parent or guardian consenting to receive the prize. YouTube is not a sponsor of this giveaway and thus YouTube is released from any and all liability related to the giveaway. All giveaway entries must comply with the YouTube Community Guidelines (https://www.youtube.com/yt/policyandsafety/communityguidelines.html). Entries that do not comply will be disqualified. Personal data collected during the giveaway will not be shared with any 3rd parties. RRPs correct at time of arranging giveaway. Giveaway runs from 11.45pm on 13th January 2017 to 11:59pm on 12th February 2017. Winners will be contacted by email after competition closing and this email must be replied to within 48 otherwise their entry will be disqualified and another winner drawn. No purchase necessary. 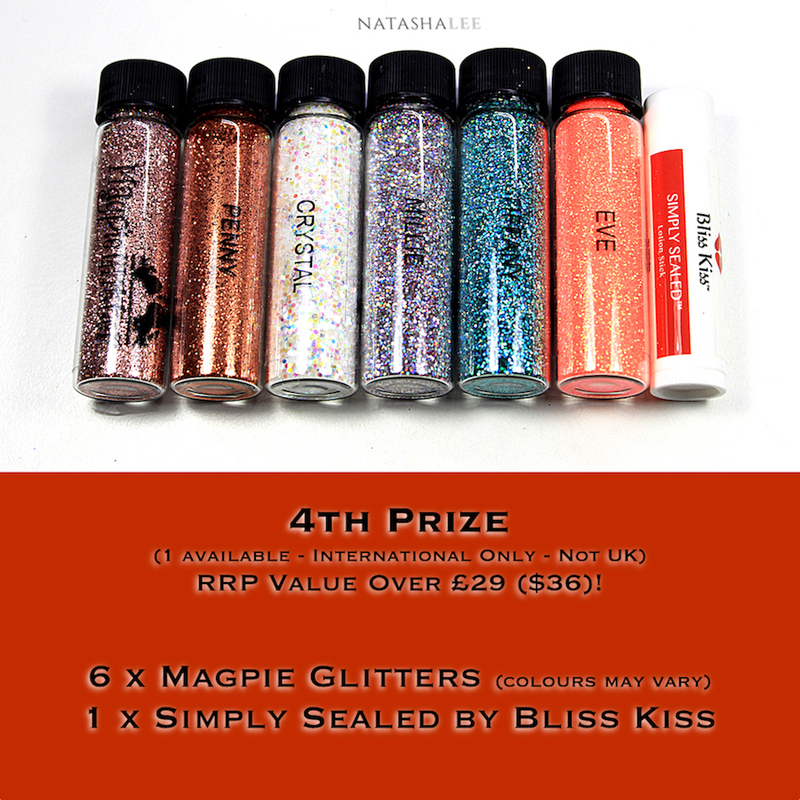 Entrants must not be UK residents (there is a separate UK giveaway, any UK residents entering this giveaway will be disqualified on the basis of fairness). This competition is not sponsored by any brands, and all products have been donated generously by each of the brands concerned. Winners will be chosen randomly by Rafflecopter. The giveaway is open to all ages. In the case that a winner is under 18 years of age the winner must provide a letter from their parent or guardian consenting to receive the prize. YouTube is not a sponsor of this giveaway and thus YouTube is released from any and all liability related to the giveaway. All giveaway entries must comply with the YouTube Community Guidelines (https://www.youtube.com/yt/policyandsafety/communityguidelines.html). Entries that do not comply will be disqualified. Personal data collected during the giveaway will not be shared with any 3rd parties. RRPs correct at time of arranging giveaway. Giveaway runs from 11.45pm on 13th January 2017 to 11:59pm on 12th February 2017. Winners will be contacted by email and this email must be replied to within 48 otherwise their entry will be disqualified and another winner drawn.